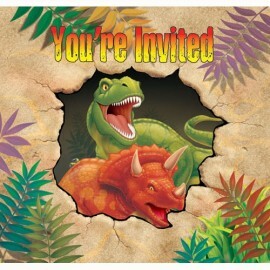 Dino Blast Invitations Gatefold You're Invited Diecut Pack of 8..
1Address : 10 Central court, Hillcrest, QLD. © 2017 The Party Supplies Place. All Rights Reserved. Designed by Digital Garage.